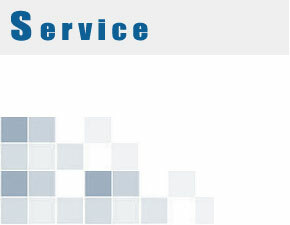 TIPRO’s business philosophy is to provide value-added service to our customers. when this is an advantage to the customer. save costs by offering semi-manufactured products and technical advice.